RYWO - update 1.0.1 is here! 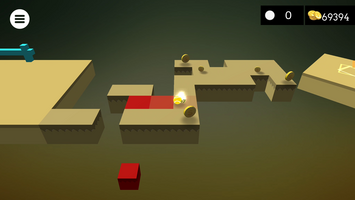 Added option to use "on screen controller" instead of tiling device. 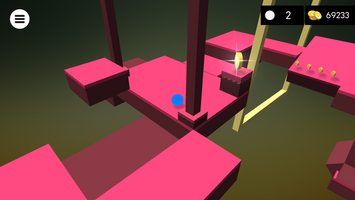 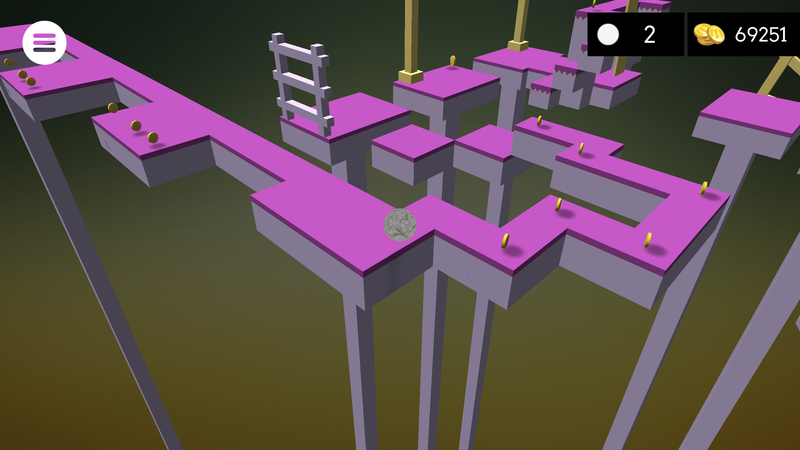 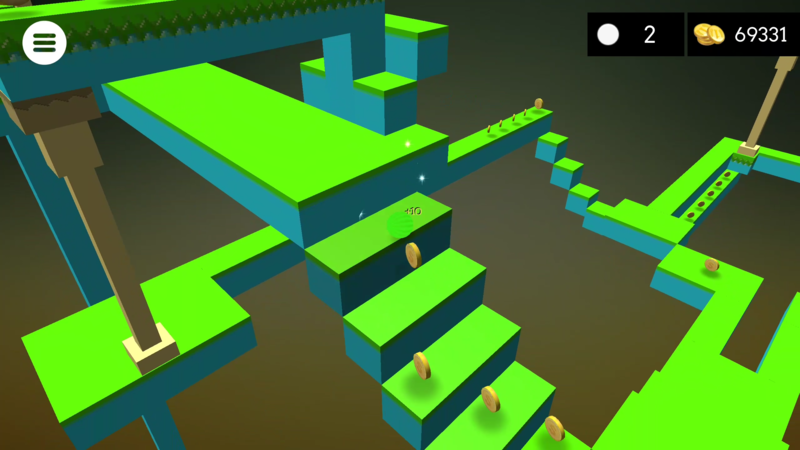 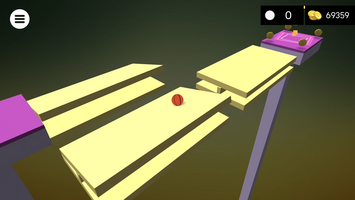 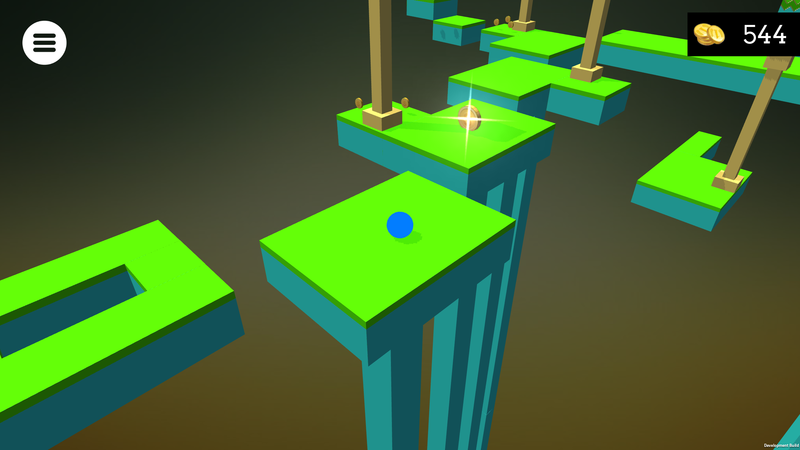 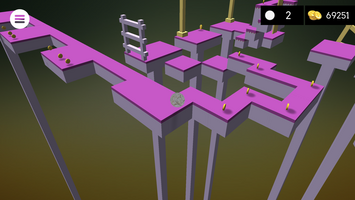 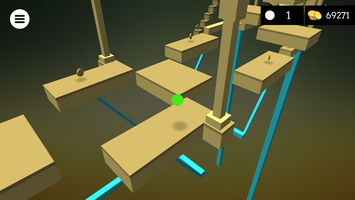 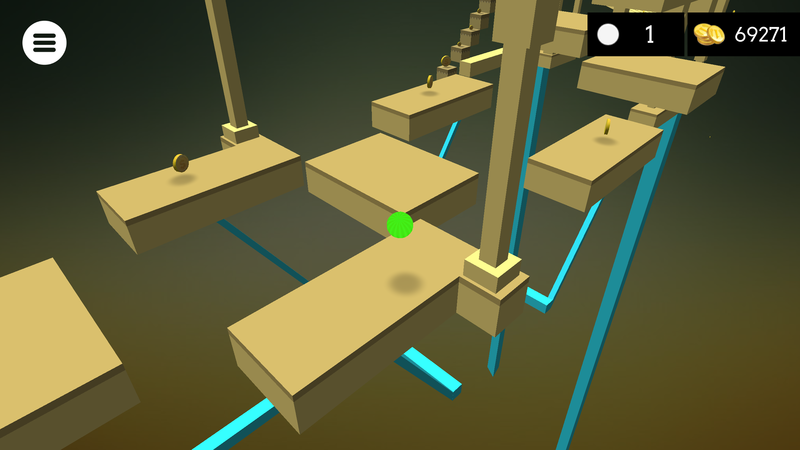 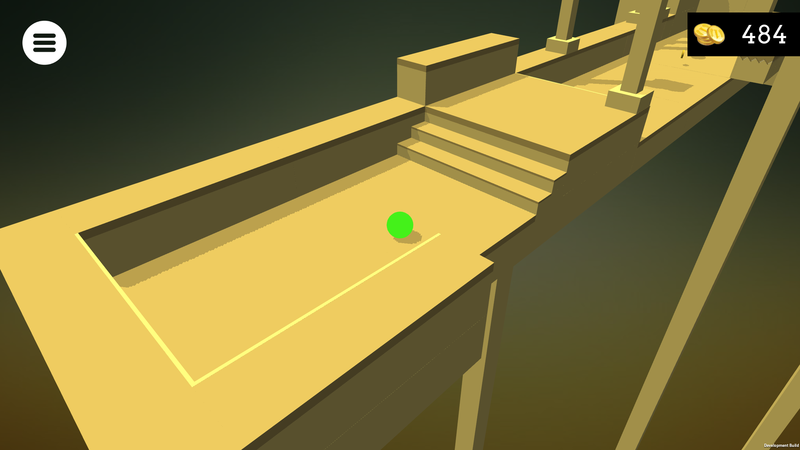 RYWO is a 3D balance game. 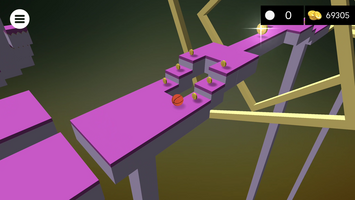 Control player (ball) and find way though challenging levels full of various traps. RYWO - update 1.1.6 is here! 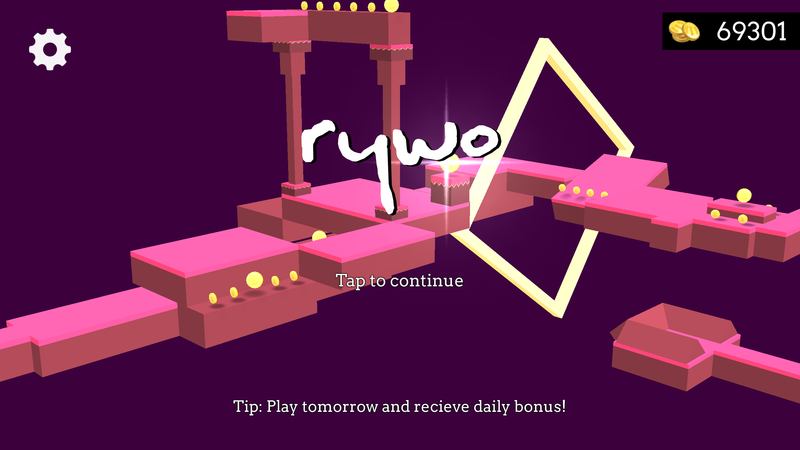 RYWO - update 1.1.5 is here! 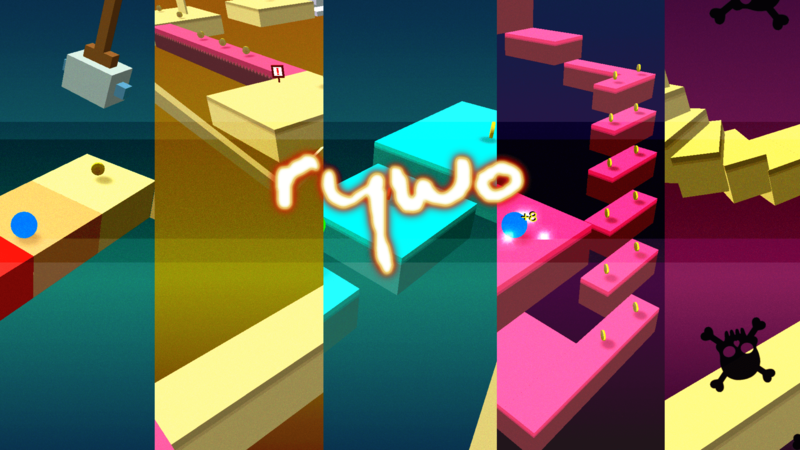 RYWO - update 1.1.3 is here!